The new president of the National Union of Students has said she supports a boycott of Israel. 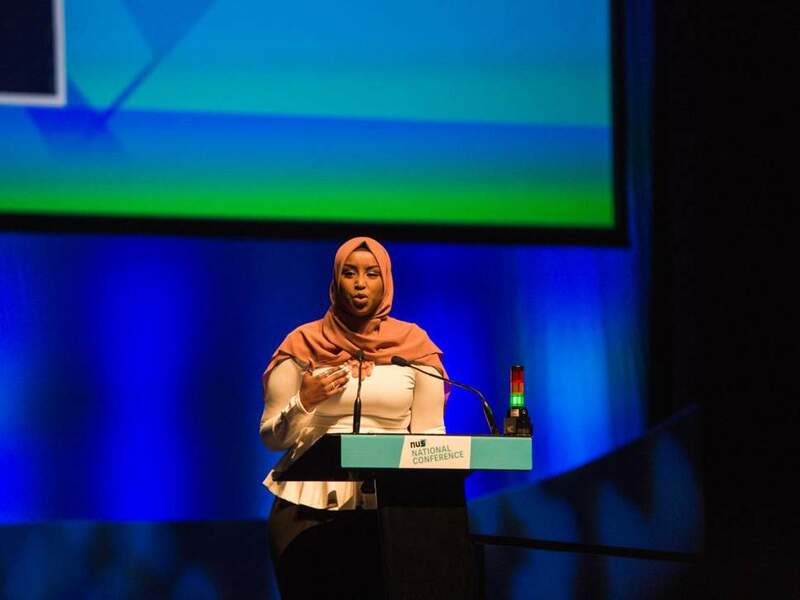 Incoming student leader Zamzam Ibrahim, 24, from Greater Manchester, said she was “proud and humbled” to have been elected and vowed to fight racism. 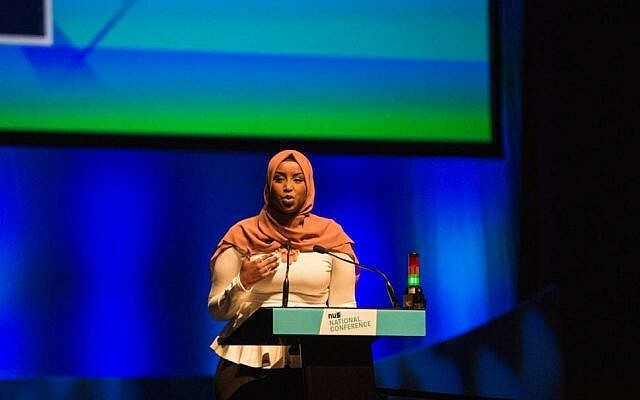 A spokesperson for the Union of Jewish Students said: “We hope that NUS President-elect Zamzam Ibrahim will continue NUS’ important work in creating a safe campus environment for Jewish students which has been prioritised over the past 2 years. In her election manifesto, Ibrahim pledged to fight a “massive” rise in racism on campuses. In her manifesto, she wrote: “There has been a massive rise in racism, xenophobia, sexism on our campuses and an alarming increase in deportations. Currently vice-president of society and citizenship at NUS, she will take up her new role in July. Former NUS president Malia Bouattia, who lost her bid for reelection to Shakira Martin in 2017, attracted controversy for describing Birmingham University as a ”Zionist outpost” which smacked of ”outright racism”. Ibrahim and NUS declined to comment when contacted by Jewish News.